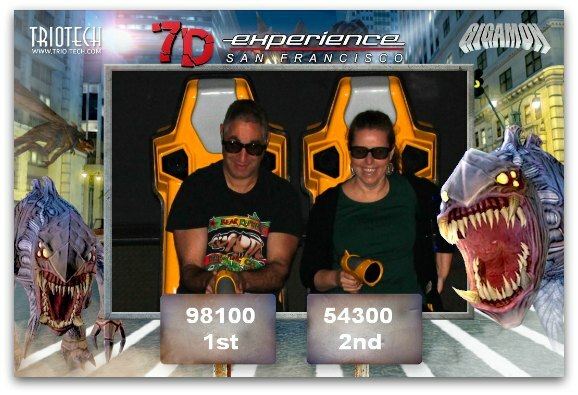 The 7D Experience at Pier 39 is a fun, interactive activity for the entire family. 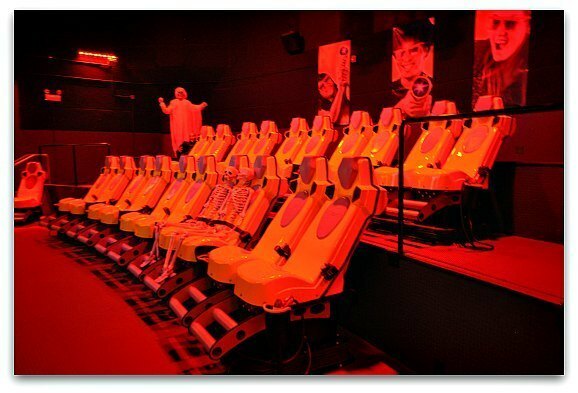 You can experience the Dark Ride, the LaZer Challenge, or both. Of the two activities, the Dark Ride is the more popular. It is part movie, part roller coaster, and part video game. During your time in the theater, you will view the screen through your 3D movie glasses. You will also feel the wind in your hair, take every bump (as your chair moves around), and interact with the villains as you shoot the bad guys and defend those in trouble. 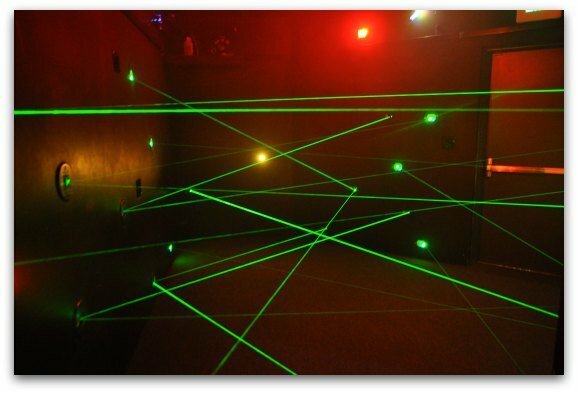 The LaZer Challenge puts you in a room full of lasers. Your goal is to get through the beams and click on a designated light button to move to the next phase. You can do this as an individual or as a team. Your goal is to finish as quickly as possible. 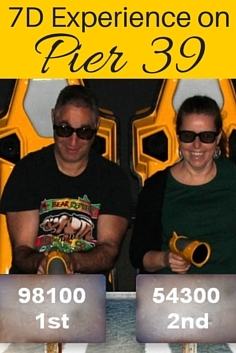 During our visit, we tested out both the Dark Ride and the LaZer Challenge. Both were SO much fun and in addition the staff was super friendly! 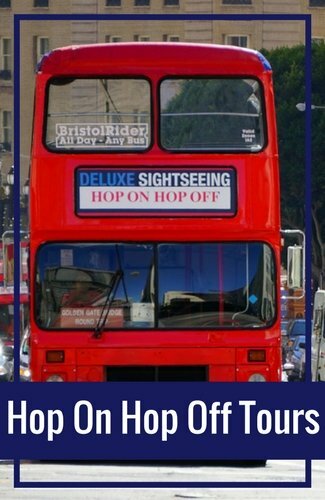 I highly recommend this unique experience for individuals, couples, and those traveling with kids. Your adventure starts by selecting which movie/game interests you. Each day, they have a slightly different offering. Their most popular is "Zombies! ", a game that takes you through the woods as you shoot zombies and try to save humans. "Gigamon" is one of their newest ones. During this game, you help save the humans from monsters and their leader, Gigamon. He is a huge green monster that is pretty scary! "Los Banditos" is one that is suited for younger kids. It still has all of the same action, but the movie itself is not as scary as the first two. During this game, you hunt for tin robots that are trying to steal the humans' loot. Their selections change and they will inform you the day of your visit which ones you can play. When it's your turn to enter, your journey begins with a short video about what to expect inside, as well as a few clips from your movie. You will then enter the theater and take your seat. The theater is small (only 20 seats), so everyone has a perfect view of the screen. After you grab your seat, you will buckle the seat belt, put on your glasses, and grab your gun. In order to make sure you are all set, they run a short intro for practice. This gets you comfortable with the equipment before the scene begins. You are then ready to go! The video moves at a rapid pace and there are villains everywhere. Your goal is to shoot as many as you can! The entire process takes about 10 minutes with about 5 to 7 minutes in the theater. 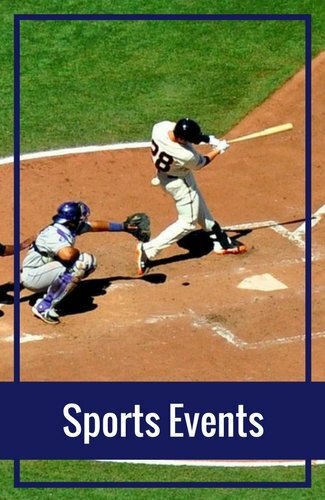 At the end, you will find out how well you did. That's my fiance and me enjoying Gigamon! It's so much fun that the last time we visited, we ended up playing three times! We couldn't get enough of it! Since the 7D Experience offers quite a bit of movement in the chairs, they require the same limitations as roller coasters (sort of). The reason I say "sort of" is that they are able to disable the seats, so you can still participate if the jolting and movement from the seat will bother you. Kids should be at least 40 inches tall. They recommend shutting off the seat movement for those who are pregnant and those who have back or neck problems. Since the screen moves quickly, it could possibly provoke motion sickness for some people. I personally have motion sickness issues, but didn't have any problems with the games. It's fast paced, but only lasts a few minutes, so I didn't notice anything other than how much fun the ride was the whole time! As I mentioned above, the LaZer Challenge is also an interactive game. First, you decide whether you want to tackle the challenge on your own, as the only one in the room, or as a team. You will then select the difficulty from easy, medium, hard, and expert. They can also recommend one for you if you aren't sure. The higher the ranking, the more laser beams you will find inside the room. They usually recommend the harder levels for kids, as they can easily squeeze through. Before you start, they will give you a quick overview of the goals of the game. You can also see the room you are about to enter on a video monitor. This brief intro gives you a great feel for what to expect upon entering. When you step behind the curtain, you will find yourself in a room full of laser beams. You will see a light across the room. Your goal is to touch that light without hitting any of the beams. Once you hit the light, another light will appear and you will head off in that direction. Each time you hit a beam, it adds to your time. In the end, you will have a total time that includes how long it takes to hit the final button plus the number of beams you hit during the game. 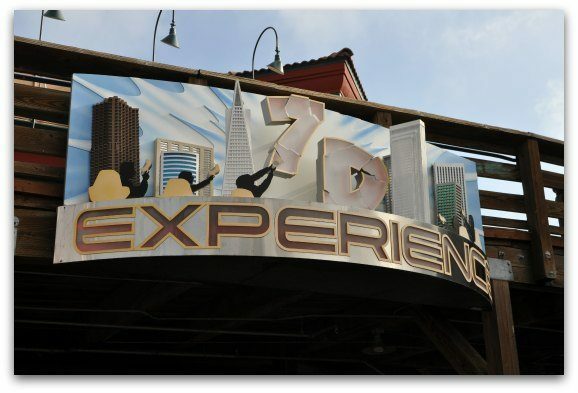 The 7D Experience is on the first level of Pier 39 to the right of the carousel. 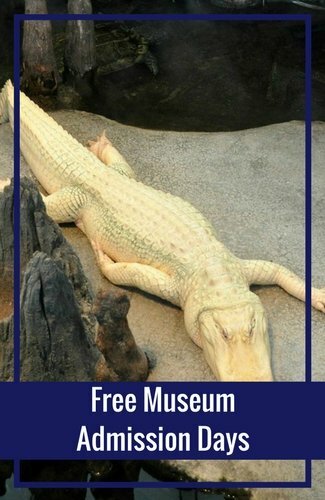 They are open every day from 10am to 10pm. You can either buy your tickets in advance on their website or in person. The cost of the Dark Ride is $12 the first time, and if you loved it so much you decide to go again, the second ticket is just $7. The cost of the LaZer Challenge is $5 per person. The package for both the LaZer Challenge and the Dark Ride is $15. Savings Tip: At times, you can also find tickets to the 7D Experience at a discount on Groupon.com. During the peak season, the lines can be long. But don't let that scare you, as they run through the lines pretty quickly. At worst, it takes 20 minutes (even when the lines are really long). Aquarium of the Bay: While you are on Pier 39, head over to the Aquarium of the Bay. This living museum offers a look at the plants and animals that live in the San Francisco Bay. You will find everything from jellyfish to small sharks. Click here for pictures and additional details on visiting. Mirror Maze: Another kid-friendly experience on Pier 39 is the Mirror Maze. You will walk through a colorful maze as you try to find your way out. It's an adventure that is fun for the entire family. 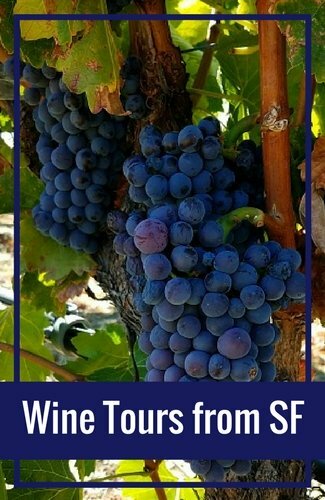 SF Bay Cruises: Just a few steps away from Pier 39, you will find the ferries for the SF Bay Cruises. The standard cruise is 60 minutes long and takes you on a journey around the bay. 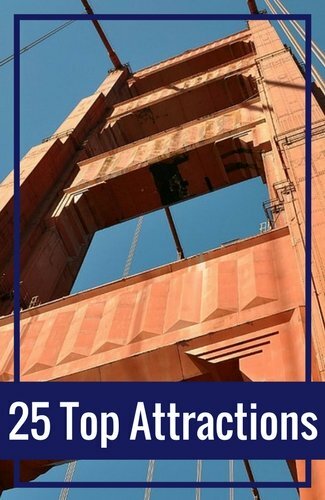 This popular cruise takes you under the Golden Gate Bridge twice! 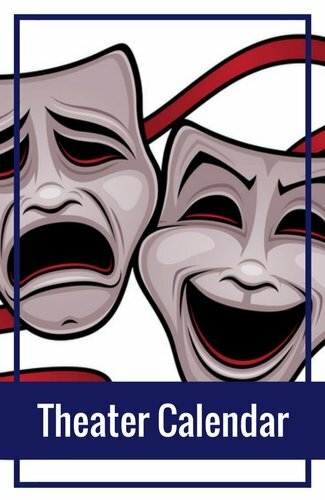 Click here for details or head over to Goldstar.com to search for tickets at up to 50% off! Ghirardelli Square: This cute, historic square features more than a dozen boutique shops, gourmet bakeries, and a place for wine tasting. It also houses four Ghirardelli Chocolate Stores. It's the perfect place to spend a few hours and find that perfect gift. Click here for details. 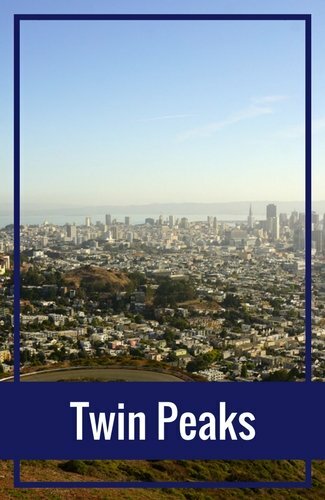 Alcatraz: A visit to Alcatraz is a must for any first-time visitors to San Francisco. During your visit to this old federal prison, you will learn more about its infamous inmates (Al Capone, the Birdman, and George Machine Gun Kelly). Click here to see pictures and to learn more about what it's like to visit. Hyde Street Pier: The Hyde Street Pier is home to a handful of historic ships. During a visit here, you can walk along the pier for free or board three of the ships for a small fee. Click here for pictures and to learn more.